I know it's ridiculous. Lights can't whisper. But I swear I heard a voice calling to me. It sounded like static to begin with, but then it came into focus, a single word repeated over and over. Softly, slyly, seductively, insistently. The Disciples are being manipulated by beings older than time. Only Kernel Fleck knows that something is wrong. But he is in the grip of a creature who cares nothing for the fate of humanity. Voices are calling to him from the darkness and he's powerless to resist. 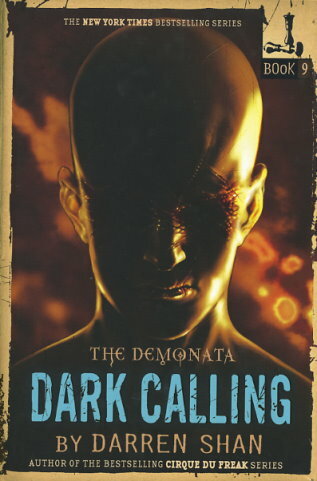 The horrifying adventures continue with the ninth book in the gory and chilling Demonata series.